Join us for this fun and engaging gathering. We will begin to explore key aspects of the text, “The Path is the Goal”, by Chogyam Trungpa Rinpoche. This book is based on a series of talks which present the fundamentals of Buddhist meditation. This gathering is perfect for those who are new to meditation and Buddhism, as well as experienced meditators. We will combine meditation with a presentation and overview of the text and have time to share our thoughts and questions in a group setting. It is not necessary to read the book prior to the class. If you wish to purchase it, you can do so at Samadhi Cushions here or at Amazon.com here. This class is free and open to everyone. 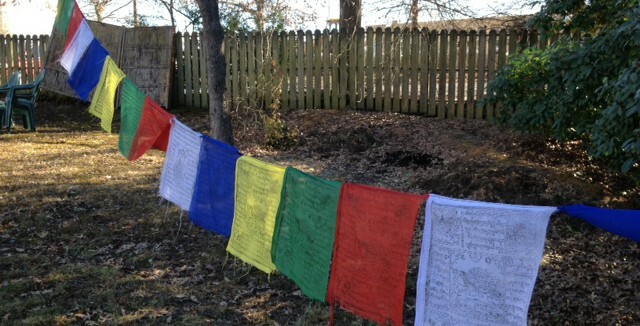 Donations to our Shambhala Center are greatly appreciated.